Every time Apple releases a new iPhone, people go gaga over it. They will line up outside stores that sell iPhones and even make the effort to pre-order the units, regardless of how high the price is or how long the wait would be. They will do anything just to make sure that they will be able to get a hold of the much-coveted gadget. Everywhere around the world, thousands of people are iPhone owners and loyalists. Wherever you go, whether it be in business areas, coffee shops, or bus stops, there will always be an iPhone user around. The iPhone obviously still dominates the smartphone industry. You might be wondering why people are going crazy over the newest iPhone every year. Here are the top 3 reasons for the yearly iPhone frenzy. Based on history, iPhone has been known for breaking barriers and breaking the mold. When iPhone came into the picture, it changed the way the world looked at phones. The iPhone became an all-in-one device – a computer, a messaging tool, a source of entertainment, a planner and many more. In other words, every tool that people needed back then ceased to exist because the iPhone had it all. At that time, it certainly was impressive to be able to give the people everything they needed in a pocket-sized gadget. So it is no wonder that every time Apple releases a new phone, people are all gawking to see the latest technology available. In this digital age, everything happens in super speed mode. The faster your gadget is, the better. The iPhone is still considerably the fastest among all other smartphones. Whether it is used for video editing or for opening a large file, nothing comes close to the speed of the iPhone. When lined up, Samsung Galaxy S9 is the closest to the iPhone, but it is still more than two times slower in speed. Then Google Pixel 2 XL, Samsung Galaxy Note 8 and Samsung Galaxy 8 are trailing far behind in terms of speed. Nowadays, phones are not only used as a communication tool. People demand for phones that can be used for work and entertainment, with the speed to match it. Apple doesn’t disappoint its fans when it comes to answering these demands. It makes sure that the iPhone is able to deliver all those functions with grace and speed. And every time there’s a new iPhone, it’s safe to say that it will have better speed than its predecessor. Whether people admit it or not, the iPhone, with its high-end price tag, is a status symbol. Most iPhone loyalists, when asked what kind of smartphones are available, would say “The iPhone and other phones”. It basically shows a clear distinction between the iPhone compared to all other smartphones, whose names do not even seem to matter when matched with the iPhone. 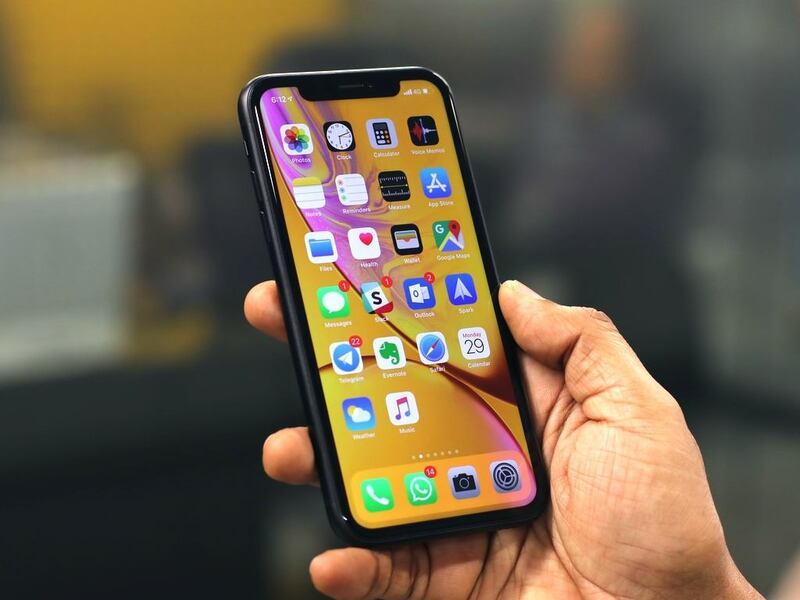 The iPhone is quite keen on being able to deliver better technology, super speed, and other favorable benefits to its users, making the iPhone still a top choice when it comes to smartphones. For these reasons, the yearly iPhone frenzy could be expected to continue on.